Our best-of-class branding services include logo design, graphic design, packaging creation, business card design and more! 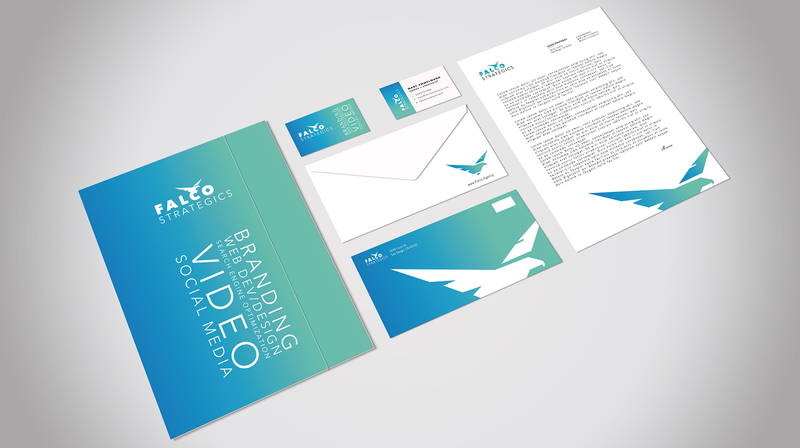 Falco Strategics is proud to offer elite branding services at industry-competitive prices. Not only will our work and prices set us apart — you’ll be impressed with turnaround time, communications, and deliverables. Call us to speak with one of our collaborative design and branding experts today. Let’s get concepts rolling, creativity flowing and your branding on point and in order! 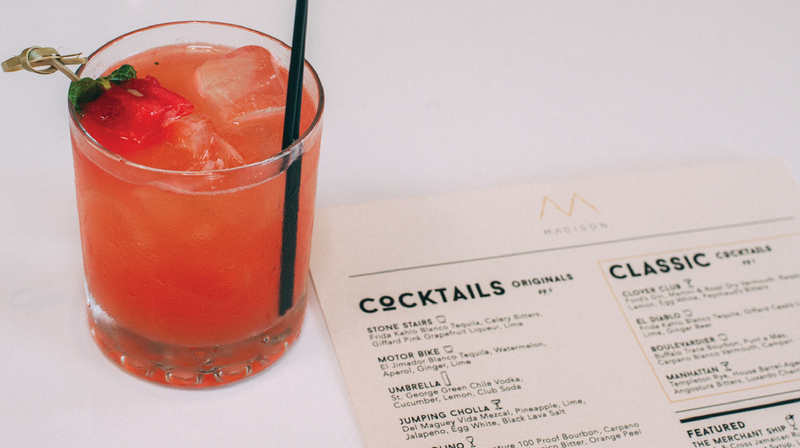 Madison received a collection of branded menu designs that are modern and easy to read. 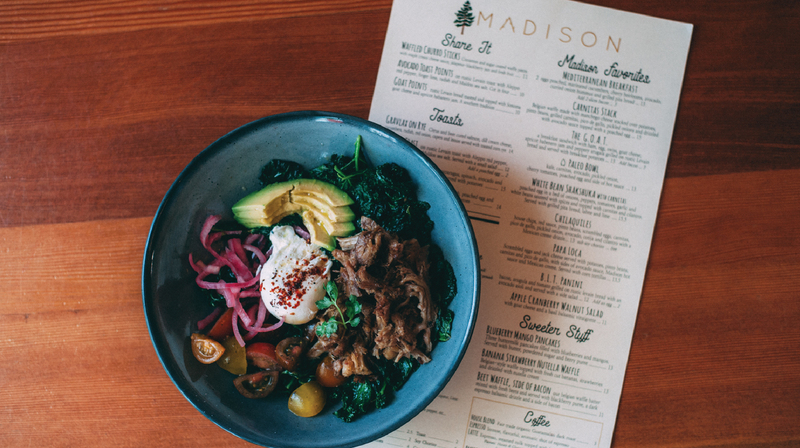 These menus were re-designed and took Madison’s branding to the next level. Simple, elegant, and clean was the goal. Goal accomplished. 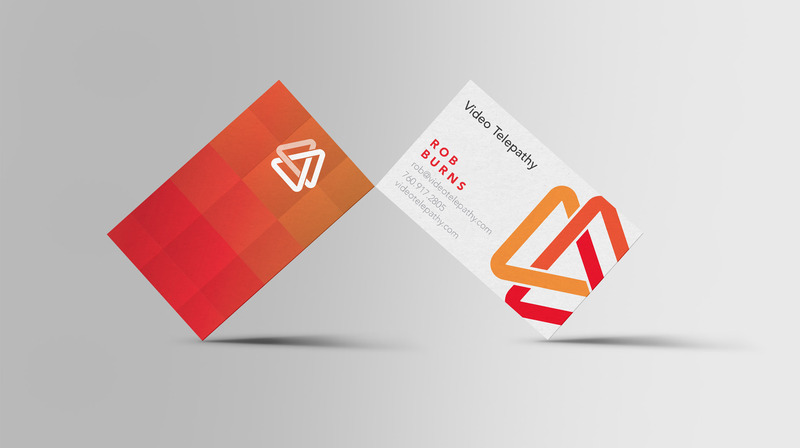 Branding for your marketing needs – Standout with clean and bold designs. 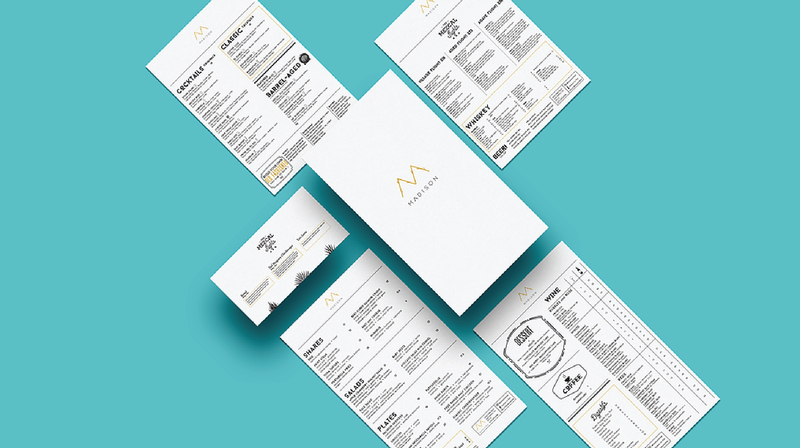 Our client received a collection of branded menu designs that are modern and easy to read. City On Down’s modern and bold design! Vivo Tribe’s logo is fresh, memorable and modern! Vivo Tribe also received this variation of their logo for branding opportunities. Time To Listen newly creative and unique design. This version of Dr. Evergreen’s new logo really pops. This black logo version for Dr. Evergreen displays great on white backgrounds. Video Telepathy business cards were a big hit! 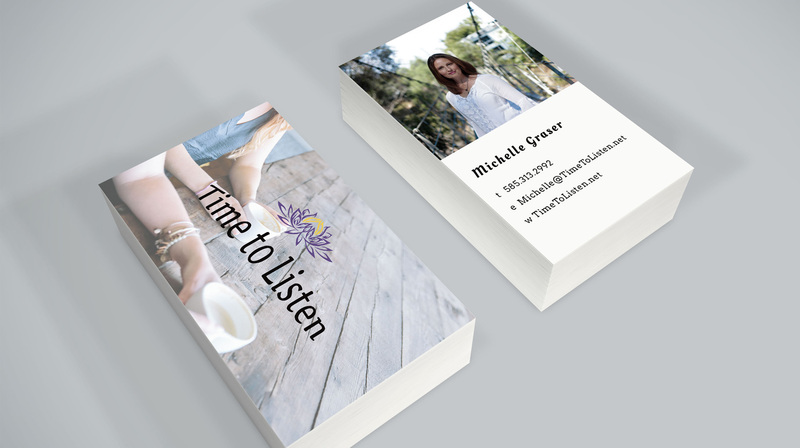 Time To Listen business card creative design!